As I am gaining altitude in a jet that seats about 60 people, I am grateful for space. I am in a two-seat row by my self in the back of the plane. Good times. 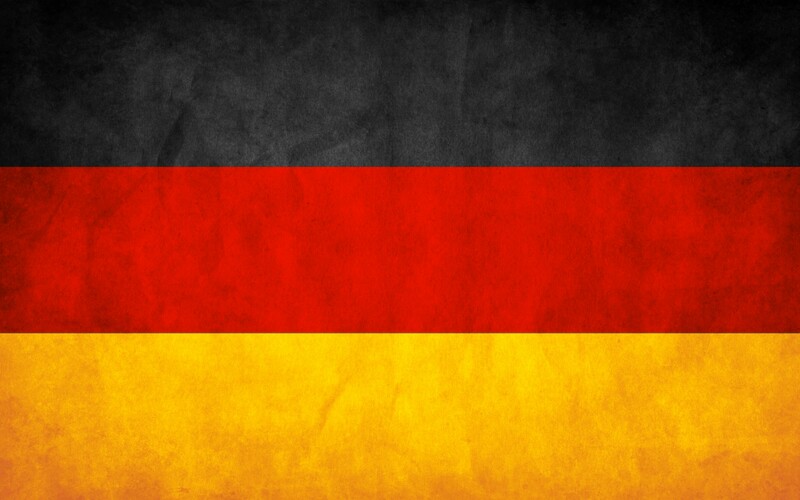 I just left the airport in Little Rock on the first leg of this trip to Germany. On to Chicago and then to Frankfurt, Germany! My friends Jens and Steffi will be picking me up tomorrow sometime I hope. I will be speaking at Teenagerfreizeit Rehe 2011. I was told there were approximately 90 students from all over Germany attending this annual event that is sponsored by Wiedenest Bibleschule.